Although now a brand that stands alone, Dave’s pet food was originally marketed for Dave’s Soda and Pet City stores. 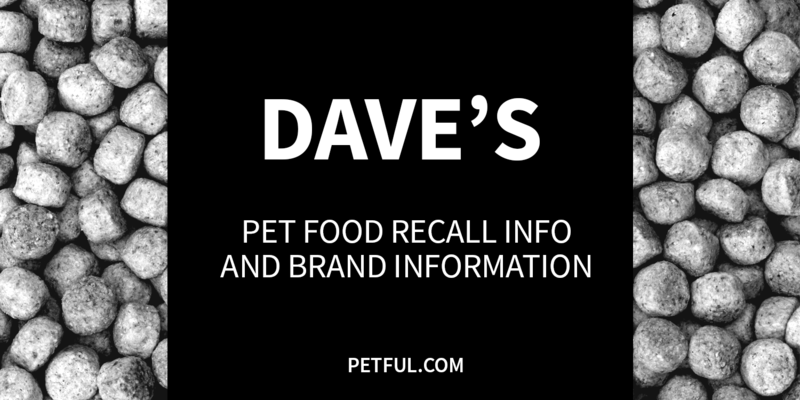 Company: Dave’s Soda & Pet City Inc.
Has Dave’s Ever Been Recalled? Yes. In June 2018, some canned dog food was recalled because of potentially elevated hormone levels. Previously, in late 2015, a batch of Dave’s Simply the Best Dog Food was voluntarily recalled because of an “off odor.” Details of those recalls appear below. 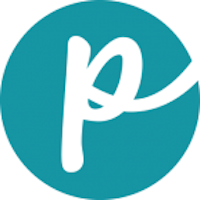 Cause: Potential for elevated beef thyroid hormone. Announcement: FDA announcement dated June 12, 2018 (archived here). What was recalled: 13 oz. cans of Dave’s 95% Premium Beef dog food, UPC #85038-11167, best by August 2020. Have You Had a Problem With Dave’s?